New distressed Mandlorian Mythosaur skull shirt. 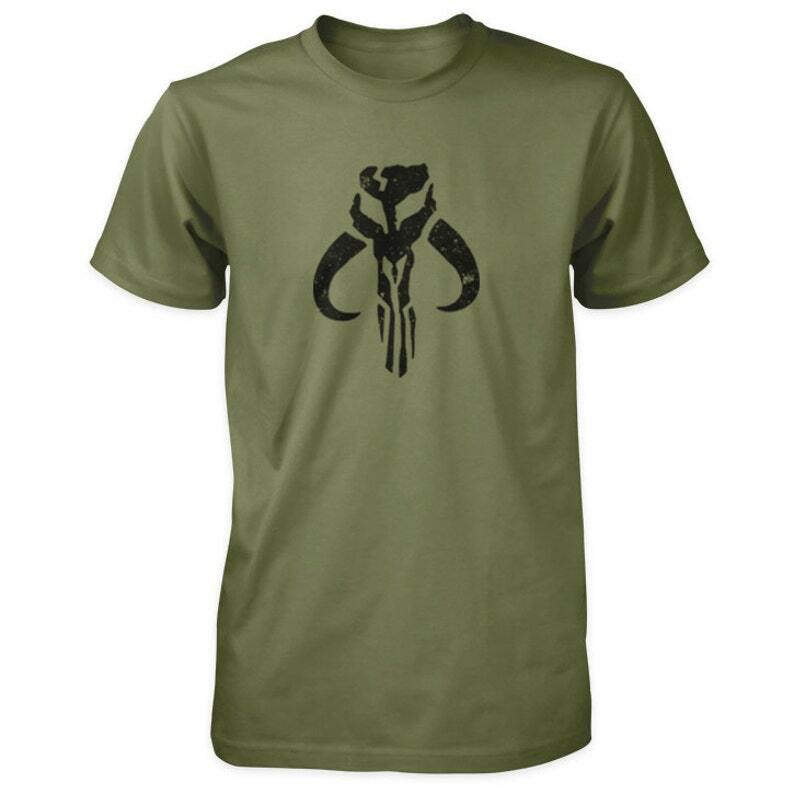 This screen printed Star Wars inspired short sleeve t-shirt features a distressed Mandlorian Mythosaur skull. - 100% pre-shrunk cotton short sleeve t-shirt.